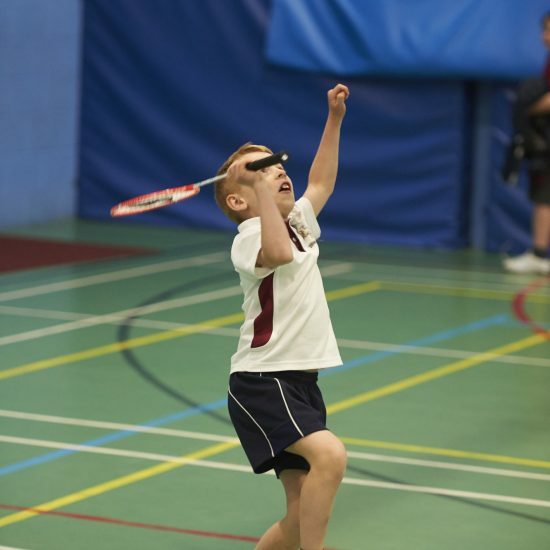 We aim to provide expertise for highly talented and enthusiastic games players, as well as for those who are less naturally at home on the games field but whom, nonetheless, will benefit from taking exercise and developing skills. 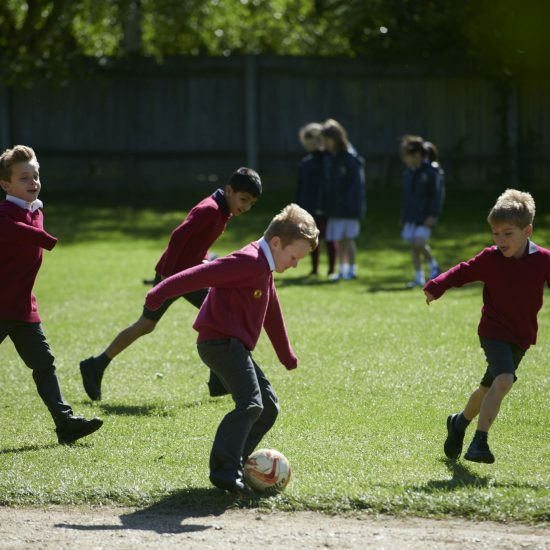 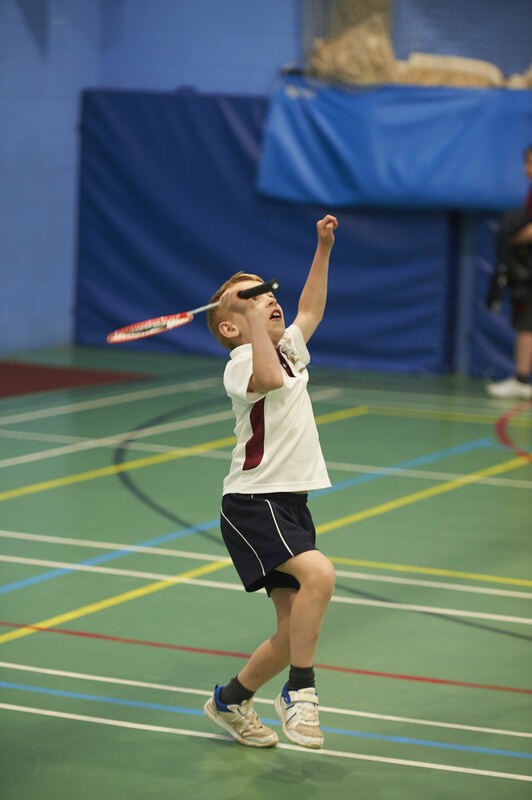 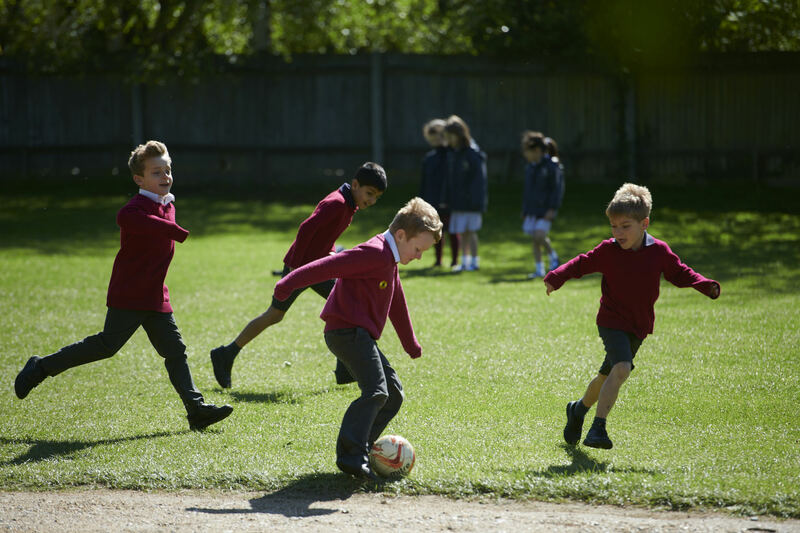 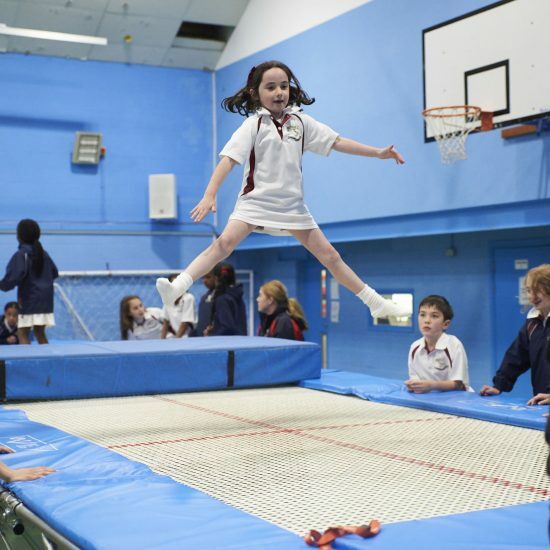 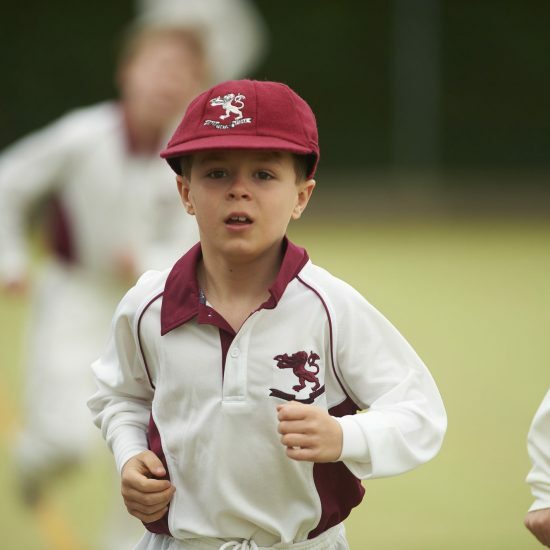 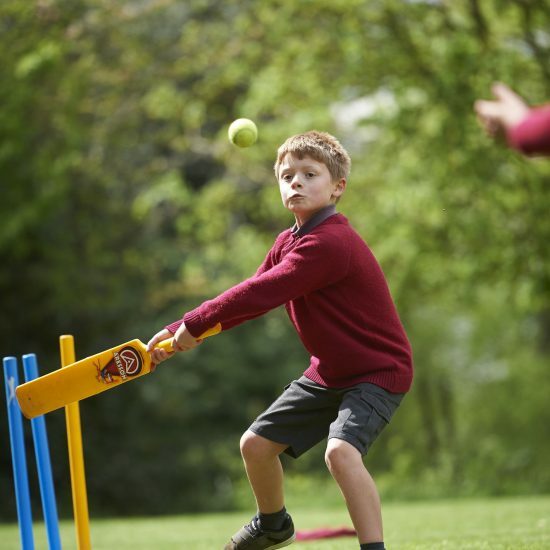 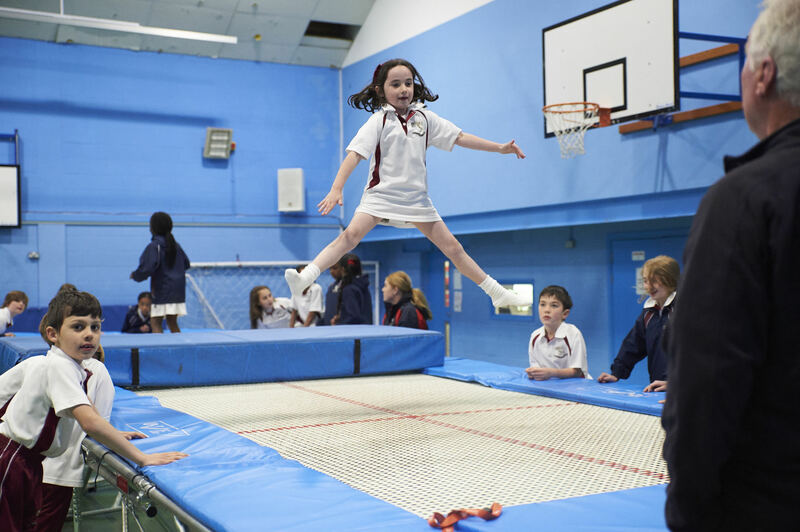 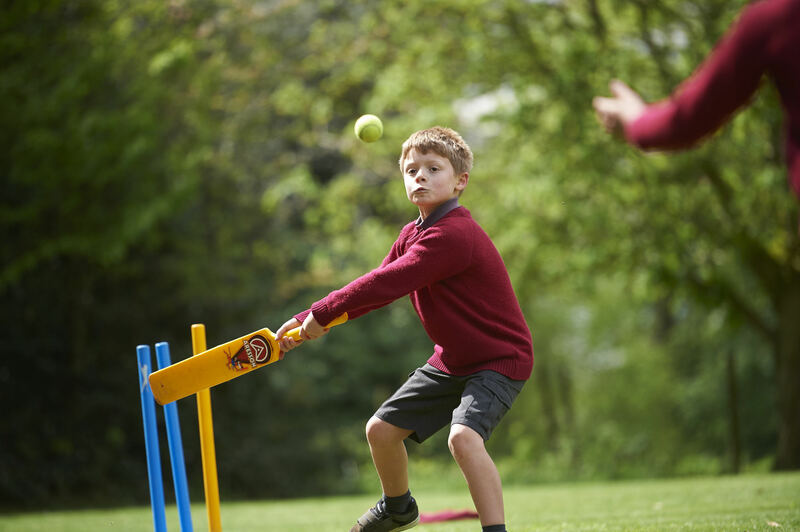 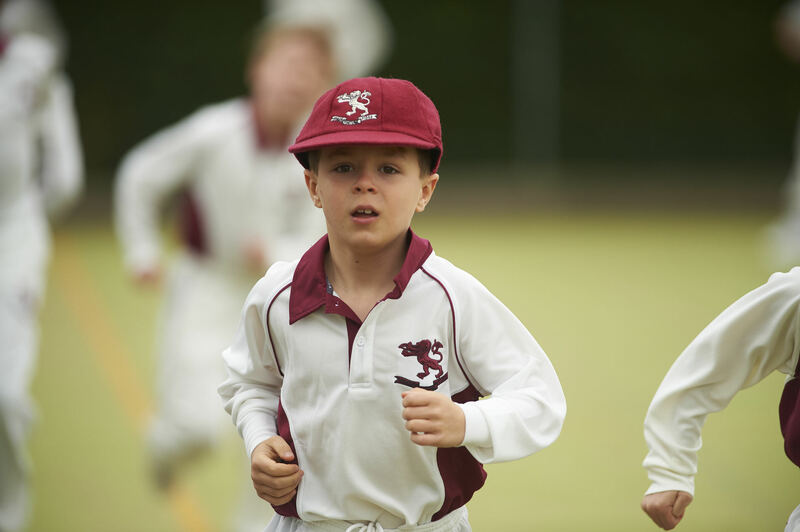 Every pupil takes part in the formal sports programme three afternoons a week. 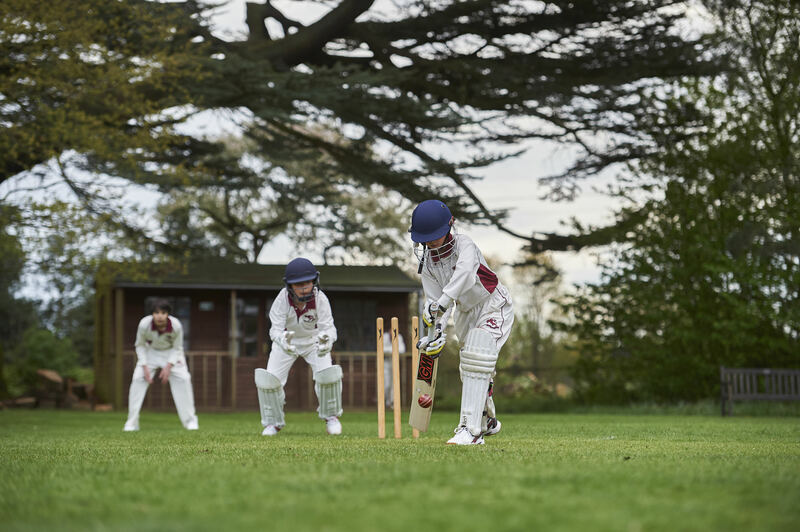 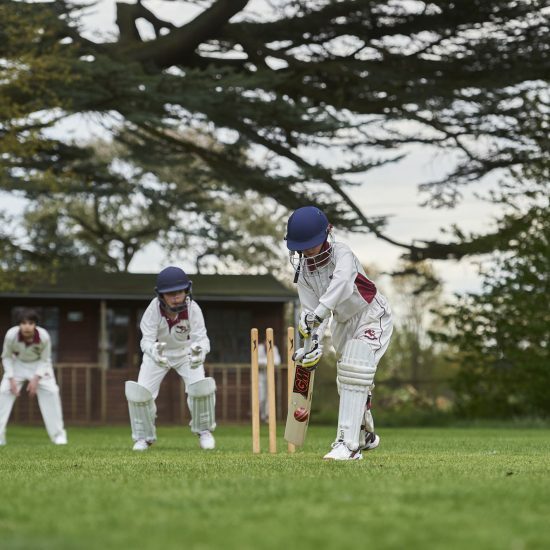 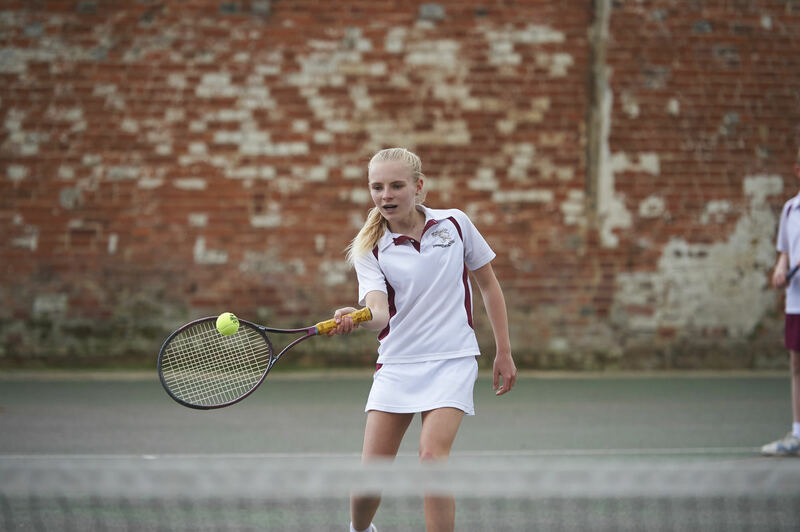 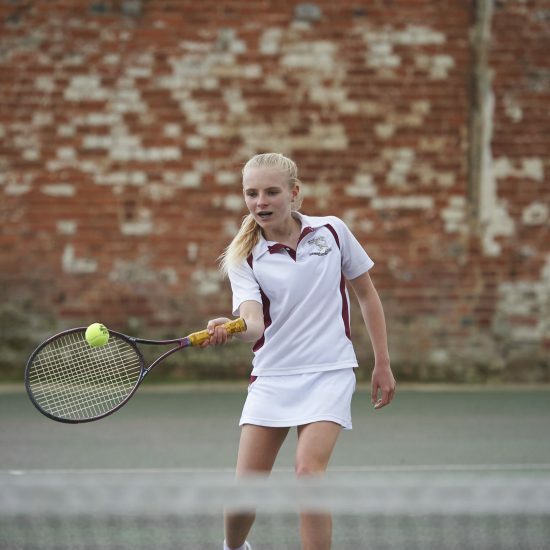 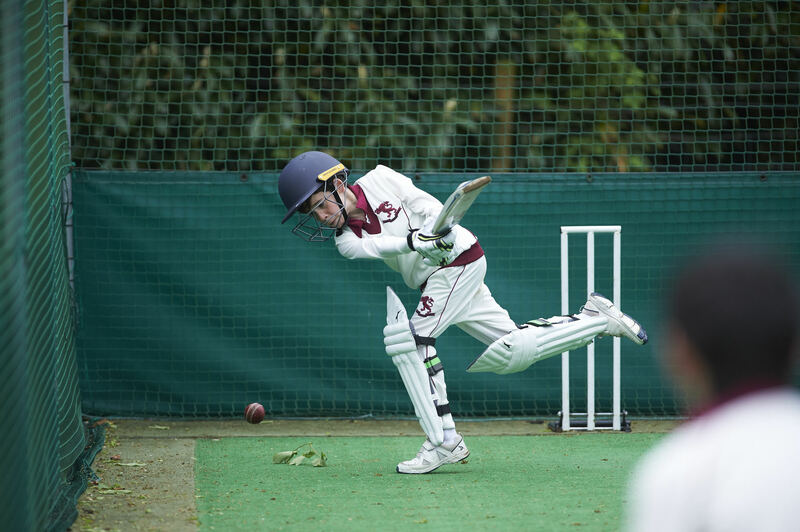 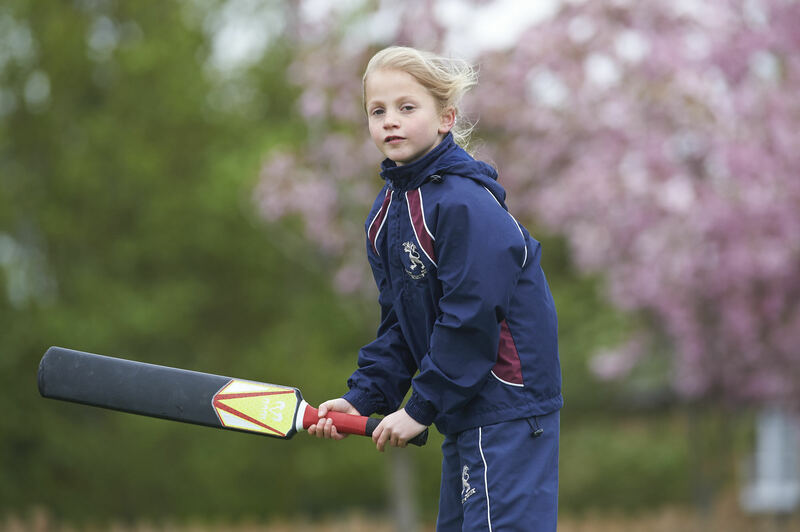 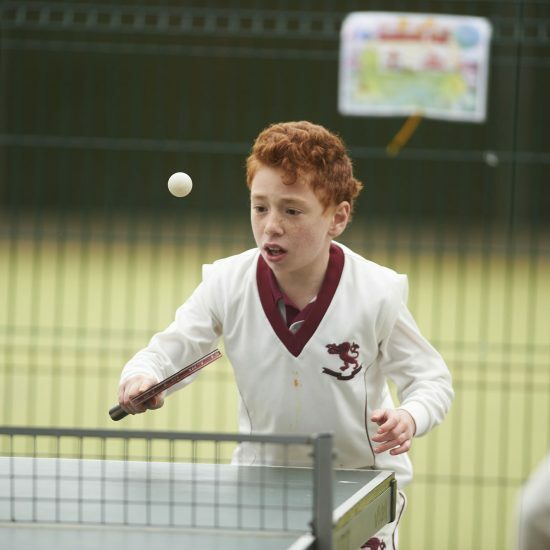 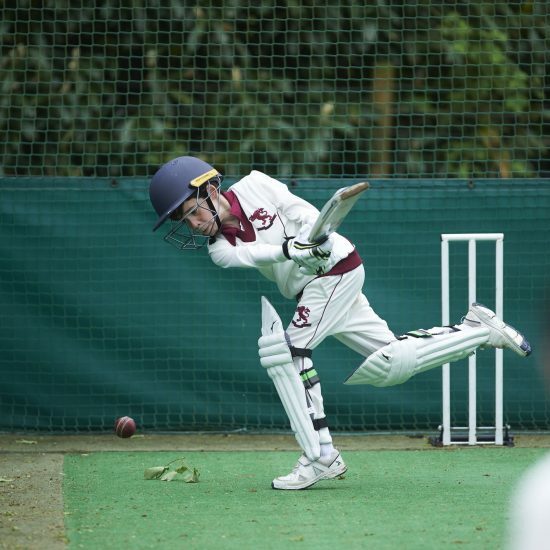 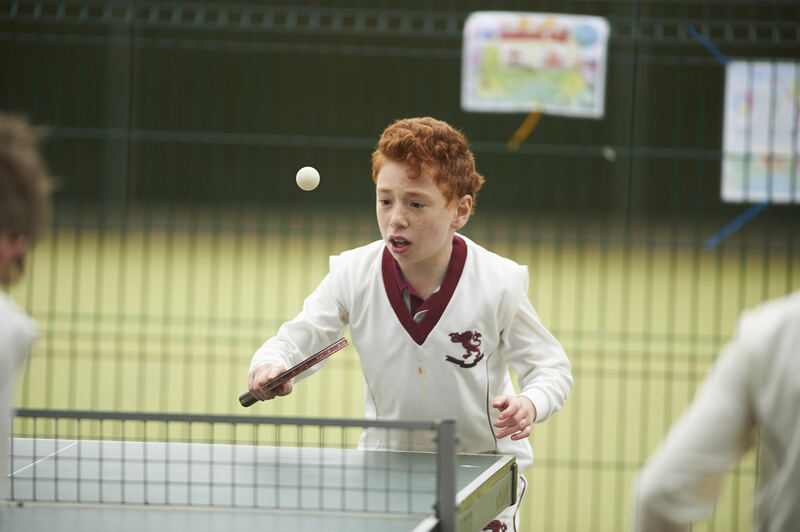 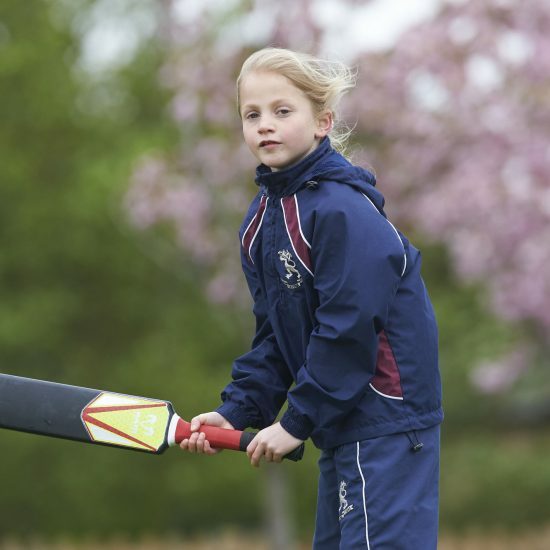 Fixtures against other similar schools take place once a week, enabling our enthusiastic players to represent Edge Grove regularly in competition. 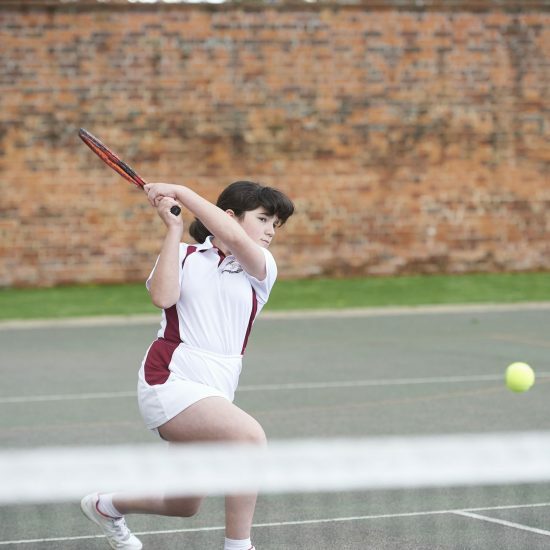 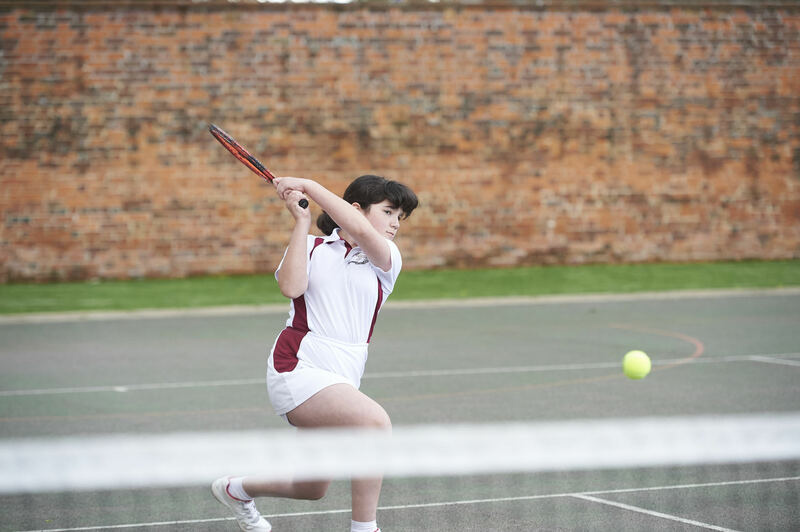 Our facilities for sport are excellent and include a 20-meter heated swimming pool; vast playing fields with ten junior football fields; a 3-court badminton Sports Hall; four tennis/netball courts and six outdoor/four indoor cricket nets. 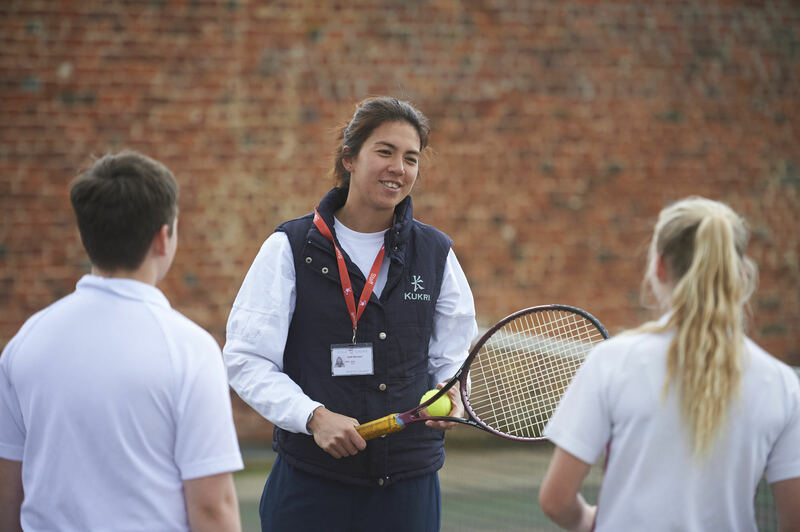 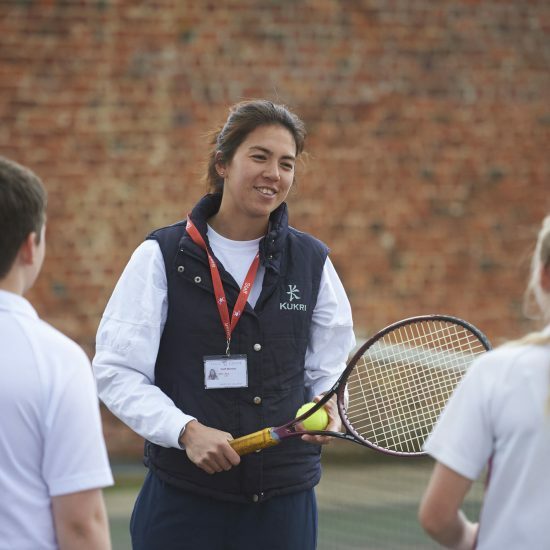 Coaching is generally provided by our own teaching staff, many of whom have themselves been or remain accomplished and enthusiastic games players.